This blush went on easily, reminding me of a water-color. It looked natural and not over done. I was loving the rosy effect and sheer texture. My skin looked soft, natural and radiant. Senna blushes add natural definition, and glamour. They are long-lasting, easy to blend, and come in three different finishes. This explains why I didn’t need to reapply my blush during the day. 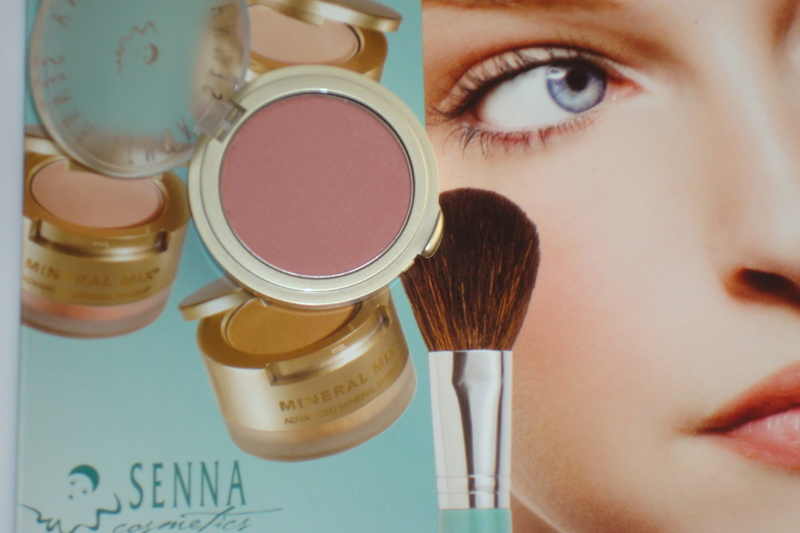 Blush that lasts all day, ultra-natural color, experience the difference with Senna Cosmetics. Senna sateen sheer face color get’s a TEN!